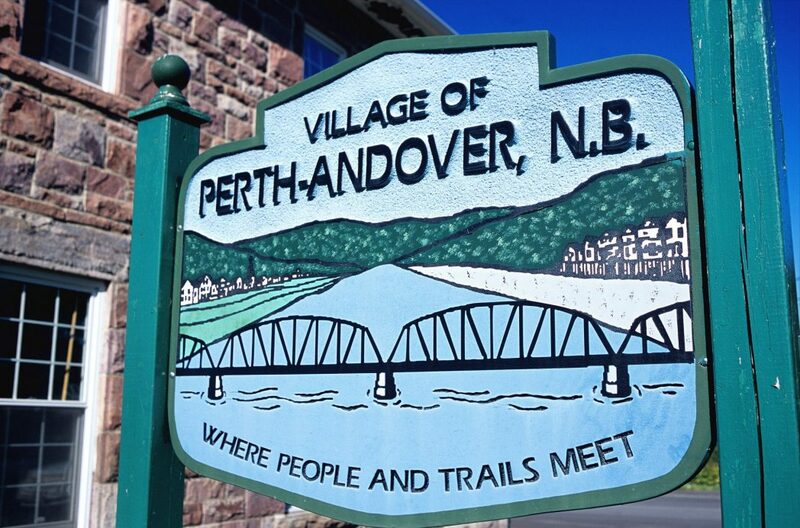 Village of Perth-Andover employees were busy living their lives as hectic as the rest of us New Brunswickers. Carting kids to and from school, and extra curricular activities, and putting in a full days work and completing necessary “parenting/homeowner tasks”. So we started an employee challenge which consisted of 6 different weeks of different challenges. All the staff jumped on board and took part in the challenge! 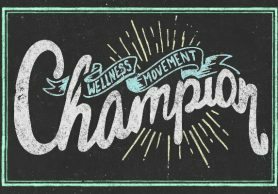 This challenge hit all the pillars of wellness, and it brought our employees closer together. 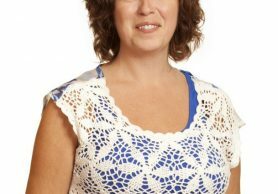 We were shocked at the results, enthusiasm and motivation in the employees! 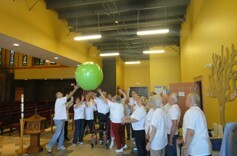 We all faced different difficulties, mainly eating right and finding the time to make wellness activities a priority. 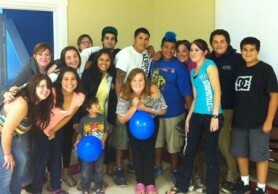 The challenge kept everyone motivated and they were very successful! All employees completed the challenge, felt great about doing it, had fun, and most importantly, we came together as a team and encouraged each other to do their best! 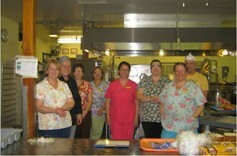 Very proud of our employees! GO P-A!!!!! 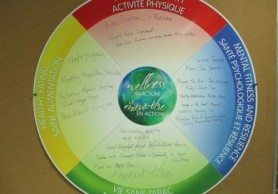 The goal was to introduce a new pillar of wellness each week, and to continue to do an activity from the previous week so that these segments of wellness would become regular practice in our every day lives! 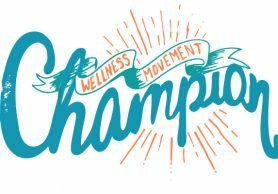 We hope employees continue to practice all the sectors of wellness, and practice at least one activity a day from all the pillars each day.